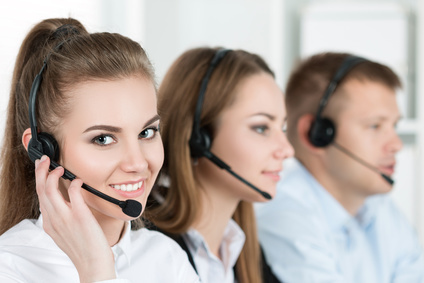 A good call center is above all a call center that listens and understands its customer, it involves a phase of discovery of your services and expectations, so do not hesitate to tell us more: we will answer you as soon as possible. Sector of activity: Description of your activity? Target in detail, your expectations? Number of positions required at 3 months? Number of positions required at 6 months? Do you own a CRM? Do you have a telecom operator with whom you want to work for the calling campaign? Do you have time to spend on this telemarketing campaign?